Air Marshal Mel Hupfeld has been named as the new Chief of Air Force, and Major General Greg Bilton as the new CJOPS (upon promotion). 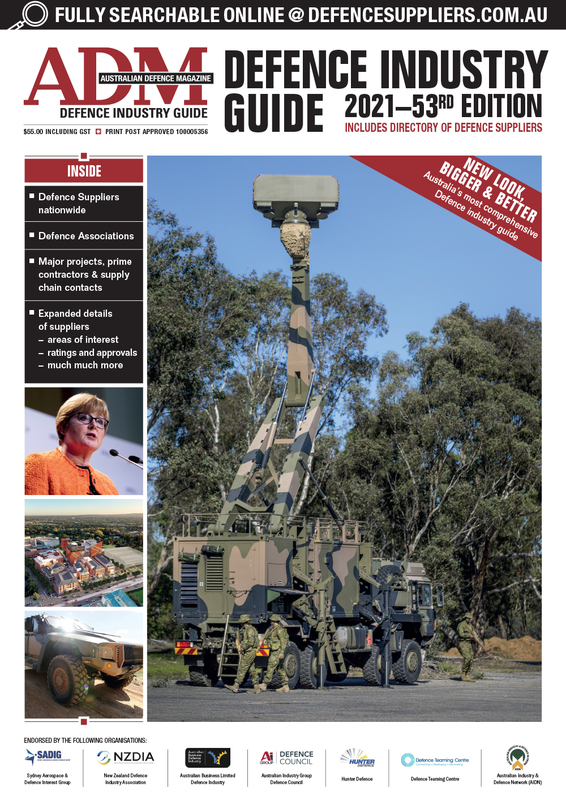 The ADF's new air defence system is now set to be acquired under Land 19 Phase 7B. 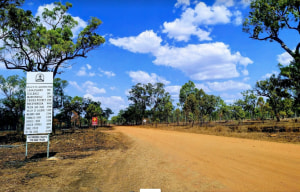 Defence has settled with willing sellers and will establish a training area near Greenvale in North Queensland as part of the Australia-Singapore Military Training Initiative. 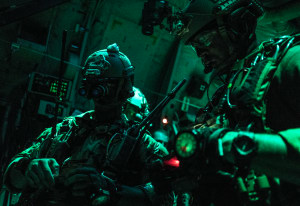 2018 was a busy year in the Joint projects space and particularly so for the recently-formed Joint Capabilities Group. 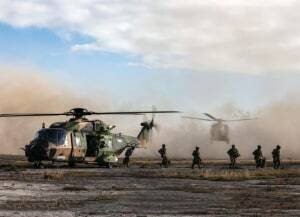 The Secretary-General of the UN, António Guterres, has announced the appointment of the ADF’s Brigadier Cheryl Pearce as Force Commander of the UN Peacekeeping Force in Cyprus. 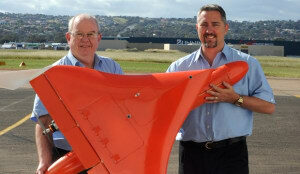 Is the ADF ready to ask difficult questions? As machines learn, soon they will teach. 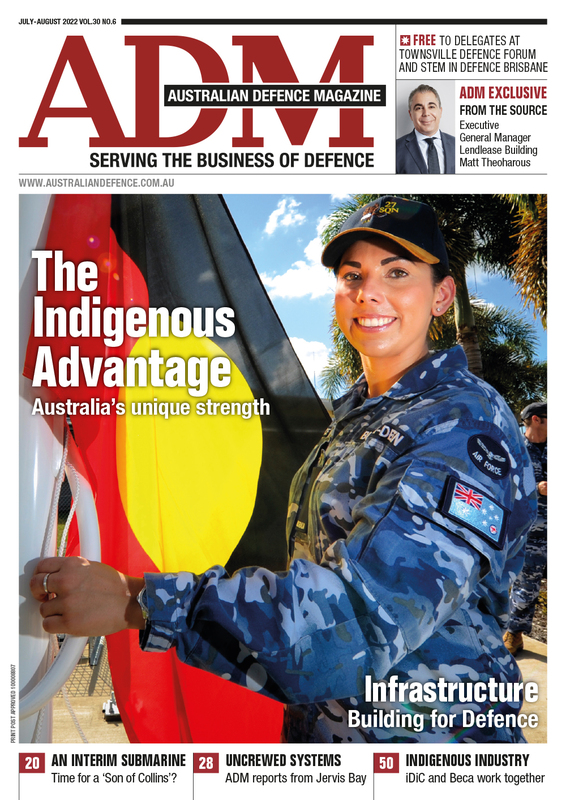 Is the ADF ready? 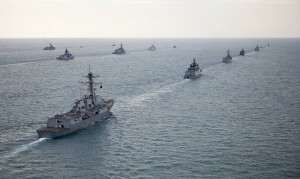 Exercise Kakadu 2018, Australia’s largest multilateral maritime and air exercise, has drawn to a close in Darwin. 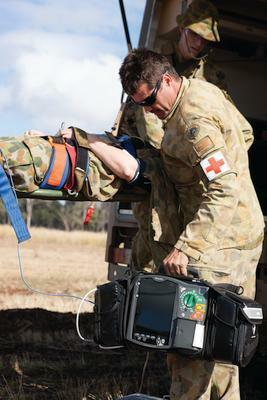 Exercise Hamel 2018 was held in the Shoalwater Bay Training Area (SWBTA) in June and July, representing the ADF’s major collective training activity for the year. 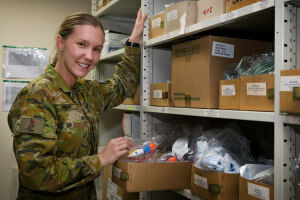 For those whose knowledge of Integrated Logistics Support (ILS) leaves something to be desired, Ian Mortimer of Melbourne-based Logistic Engineering Services spelt out the importance and the fundamentals of this vital process. 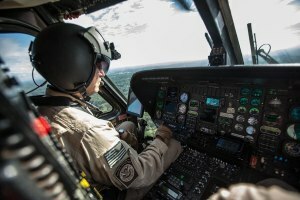 Geospatial tech is changing the game for US Border Patrol. 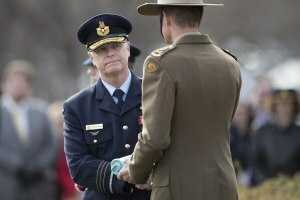 The ADF has a new Chief after ACM Binskin handed over command to General Angus Campbell at a ceremony in Canberra. 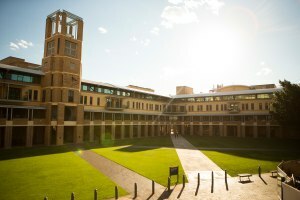 Four Australian universities have been selected to conduct joint research with US universities on priority defence projects. 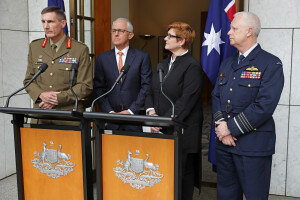 Prime Minister Malcolm Turnbull has announced the new names at the top of the Australian Defence Force. The ability of the RAN’s LCM-1E landing craft to safely transport an Abrams M1AI main battle tank from ship to shore in benign or rougher sea states will be put to the test in Exercise Sea Explorer.